One of the age old curses of installing window blinds to UPVC windows has been the potential damage when fitting with screws. Knowing that the instant the first screw pierces the UPVC surround you have probably invalidated any guarantee issued with the window. How frustrating, when you know the lifetime warranty has just been consigned to the waste bin. 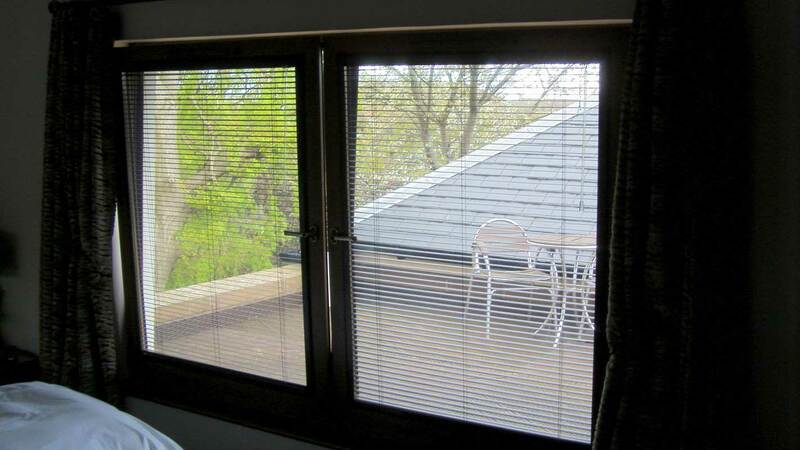 Perfect Fit® resolves this and many other concerns whereby a blind is fitted without the use of screws or adhesives. 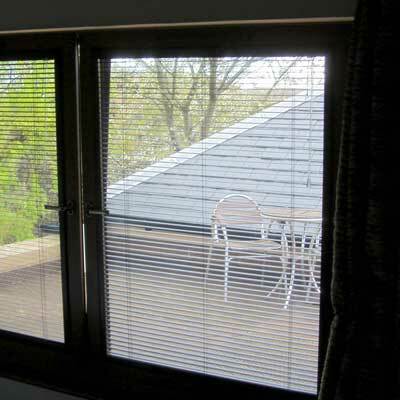 Perfect Fit is a remarkable innovation, by using a simple snap-fit operation the perfect blind is fitted neatly and without fuss, every time and in less than 30 seconds. Due to its' unique construction Perfect Fit® becomes part of the window. 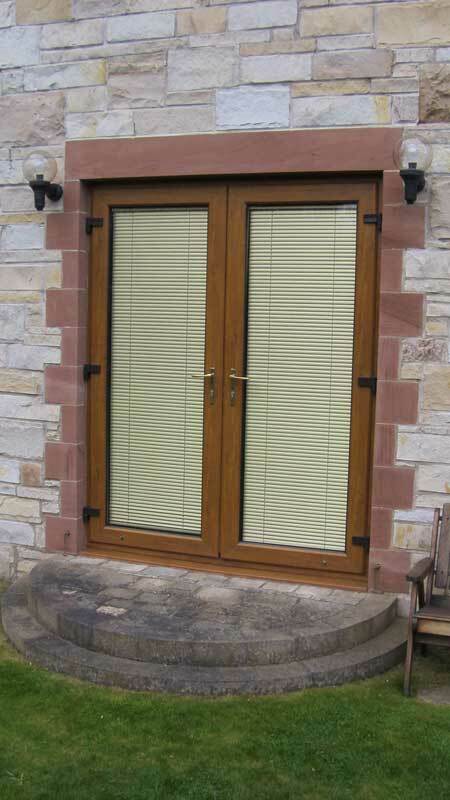 They do not interfere with handles or window ledges and can be easily removed for cleaning or replacement. 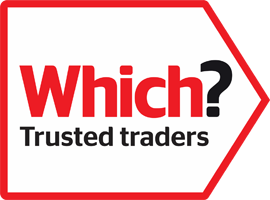 Perfect Fit® offers the ideal solution for the long suffering users of UPVC tilt and turn windows as well as supplying a seamless appearance so essential with conservatory windows and doors. 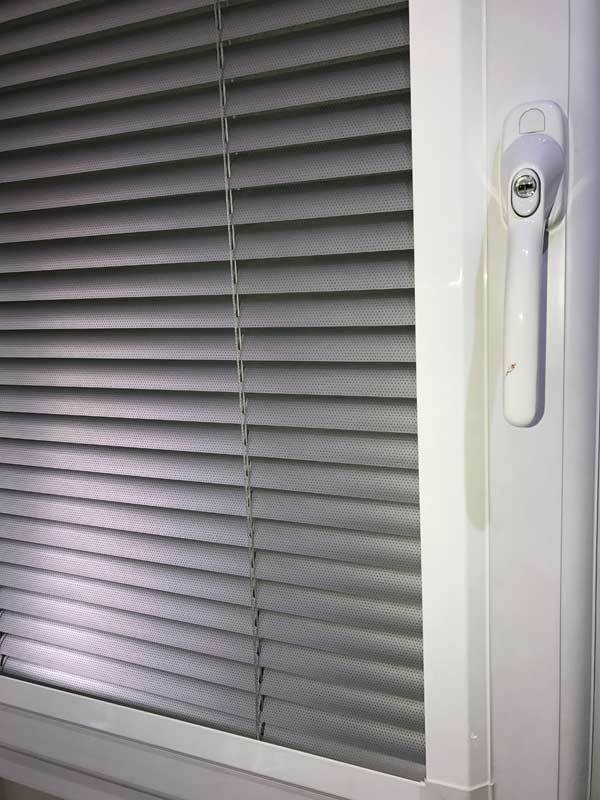 The products available are Roller Blinds on a neat 25mm roller tube, 15mm and 25mm Aluminium Venetians, plus 25mm Basswood Venetians, all available on the unobtrusive Roulette headrail. 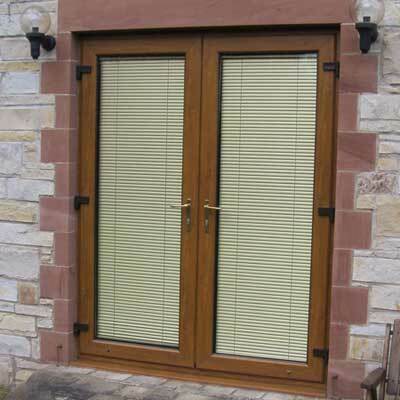 The full collection of 20mm Pleated Blinds are also available in both free-hanging and Skylight styles. 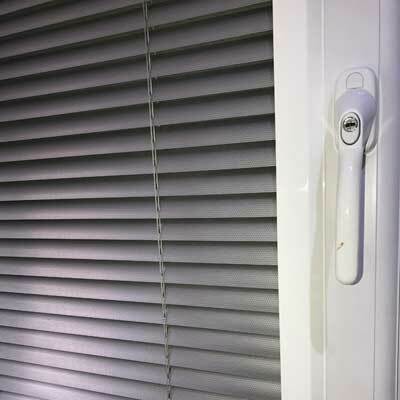 No screwing no drilling, Perfect Fit® roller, pleated & venetian blinds for double glazed windows, doors and conservatories Louvolite Perfect Fit® is the most attractive and innovative window blind available on the market today. 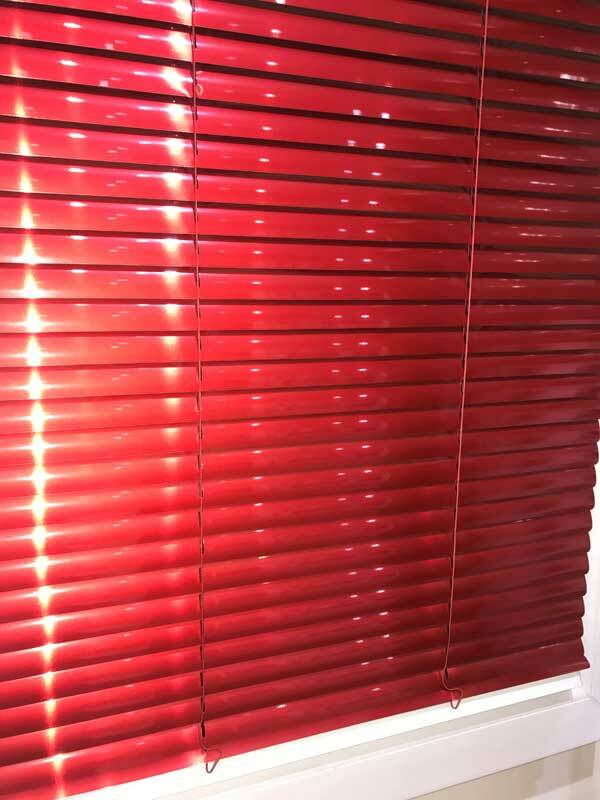 It's unique because the window blind fits neatly into a stylish frame which moves together with the windows and doors when they are opened and closed, giving you the perfect combination of shade and ventilation. 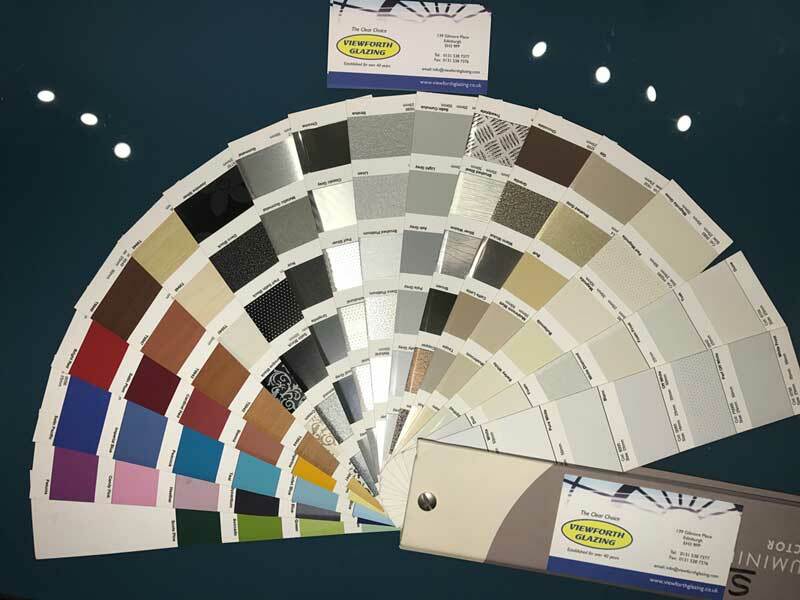 Available in a huge range of fabric colours and designs to match your interior design scheme. 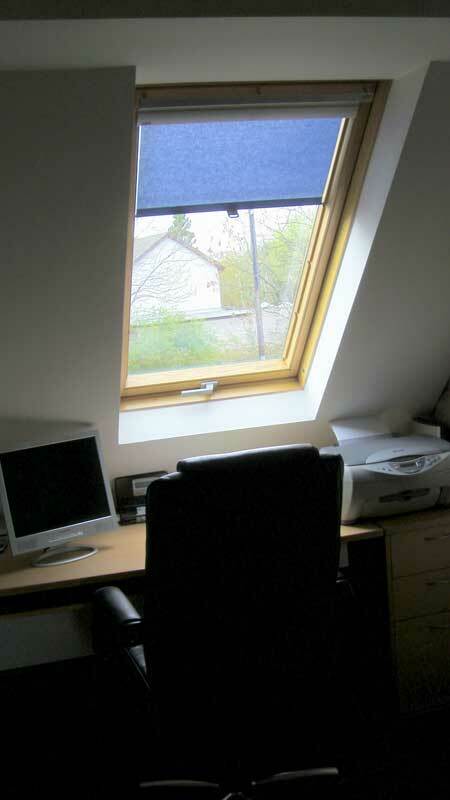 No drilling or screwing into your window frames for a quick and clean installation. 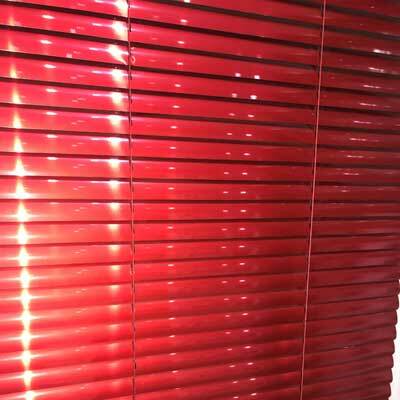 Reduced gaps at the edge of the blinds increases your privacy and also child safe because there are no loose operating cords or loops. Leaves window sills clutter free and easily removable for cleaning. 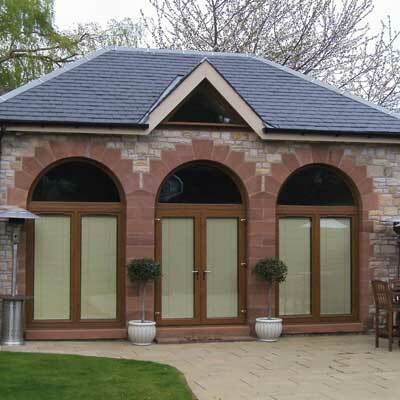 Revolutionary design Offices Conservatory Roofs Living Rooms Bathrooms tuscany white Louvolite® Perfect Fit® is a revolutionary system that enables window blinds to be fitted perfectly onto most double glazed windows and doors, with no holes drilled into your uPVC frame. 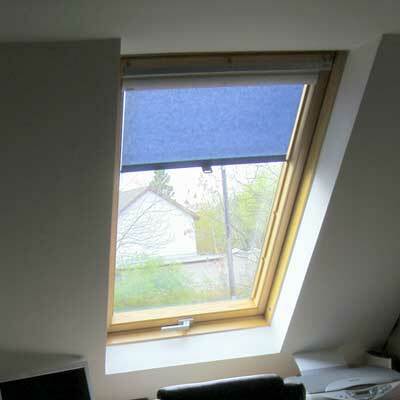 The unique Perfect Fit® blind fits neatly onto the window and enhances your privacy because there are no gaps down the side of the blind. Whether you select a contemporary design for the living room, a blackout fabric for the bedroom or a moisture resistant print for the bathroom, our blind collection in combination with the Perfect Fit® system is the ultimate in style and safety. One of the unique features of the Perfect Fit® frame is its thermal efficiency. The frame fits flush against your window to help reduce heat build up in summer and retain heat in winter, in turn keeping your cooling and heating bills to a minimum! To further maximise the superb insulating qualities of the Perfect Fit® system, you can choose our energy efficient fabrics and save yourself up to 15% on your annual fuel bills. We all know that as children grow their curiosity does too, which is why here at Louvolite® we make child safety a real priority. Our window blinds are always designed with safety in mind and Perfect Fit® blinds are a great option because they don't require pull cords or chains. 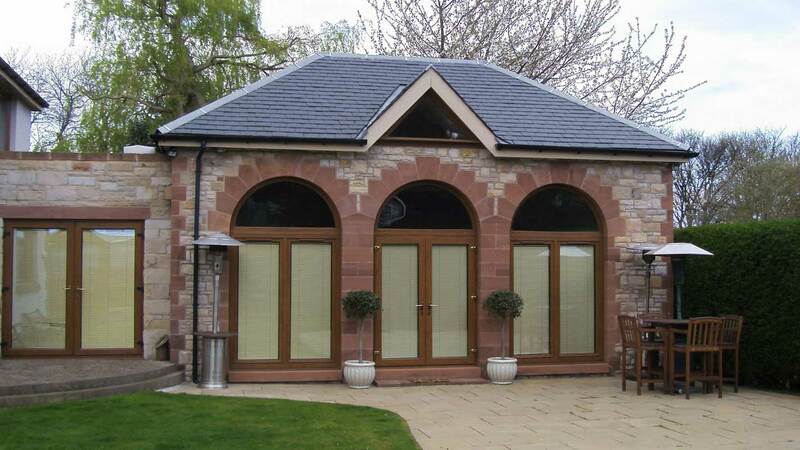 Whether you have clean white uPVC window frames or a rich mahogany effect, we are sure to have a Perfect Fit® frame to match your window perfectly.